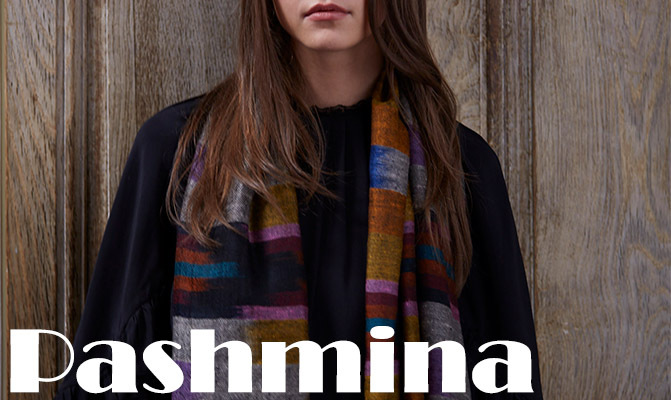 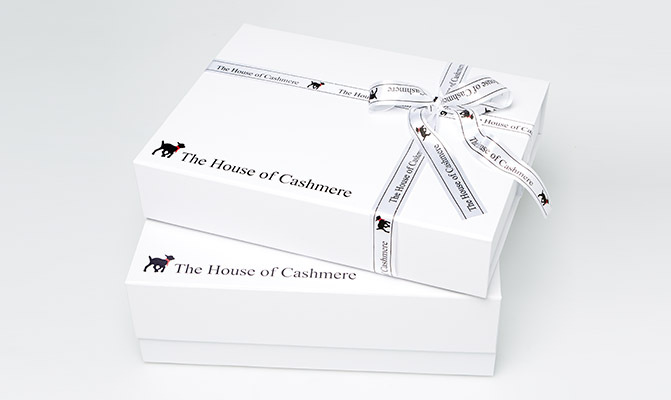 We supply the highest quality Cashmere scarves, capes shawls and wraps made from Pasmina goat wool. 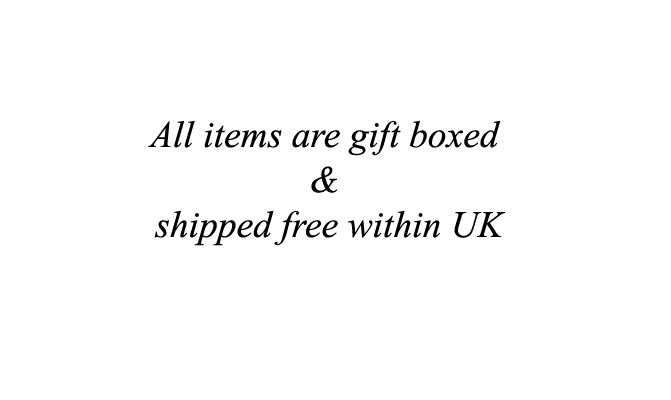 All of our products are hand dyed using natural metal and azo free dyes. 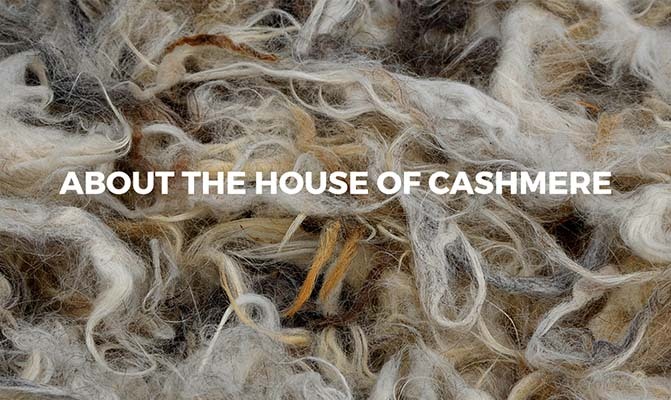 This makes our shawls and other pashmina products completely eco-friendly.